Vodafone has triggered a wave of customer disappointment after rolling out a new firmware update for the HTC Desire. When informed of the update, many customers assumed this was the release of the much anticipated Android 2.2(Froyo) operating system and downloaded with enthusiasm. However, the OTA update was just a Vodafone update adding a Vodafone splash screen at start-up, plus Vodafone 360 apps. Within minutes the Vodafone forums were swamped with angry customers asking how to remove this update. 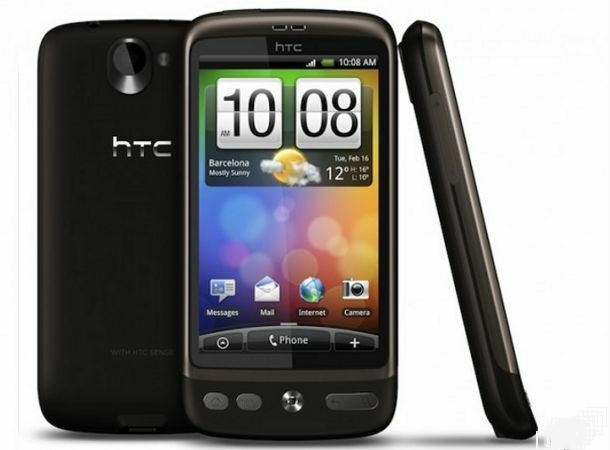 A Vodafone spokesman told Techradar.com that Froyo for the HTC Desire was still being prepared for release. "We would like to reassure customers that the Froyo 2.2 update is on its way. "When we announced the HTC Desire we said that the device would be pre-loaded with 360 services. "Unfortunately, there was a delay in bringing these services to the Desire so that is what the latest over-the-air update brings", he said. Android 2.2 “Froyo” was released unbranded HTC Desire handsets over the weekend, leaving branded owners waiting for their network provider to follow suit. Customers will now be hoping that with this branding firmware out the way, Vodafone can concentrate on releasing “Froyo” to the waiting masses.